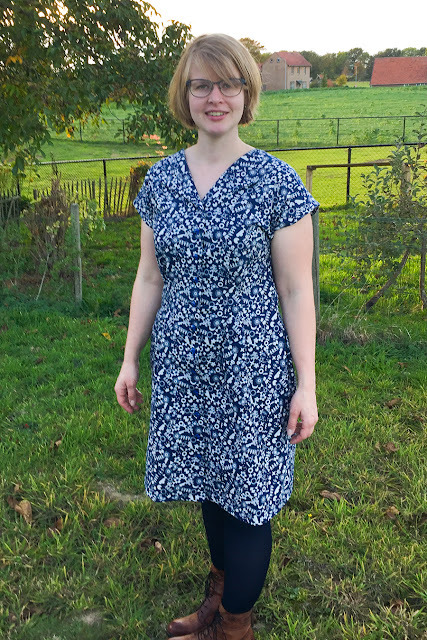 Today I'm sharing another group of beautiful Sorrel Dress Tester Makes (you can see Part 1 here!). Now, let's look at some pretty Sorrel's shall we? I'm not sure if the technique I like has a specific name, but it's used for sharp corners like collars. You stop a stitch before the corner, put a piece of thread by the needle, pull the thread en to the right side and finish the corner. When you turn it right side out, you pull the thread for a sharp, neat corner. I love it. 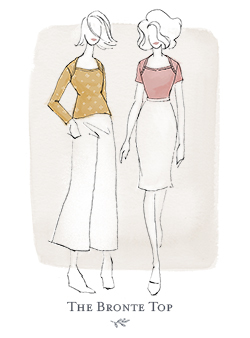 My favourite fabric to work with is probably linen and cotton, they're nice and crisp. Though I do love the drape of rayon, I find it harder to work with. Effortless darts! They fit my body perfectly - unlike standard darts, they don't need any adjusting on me. 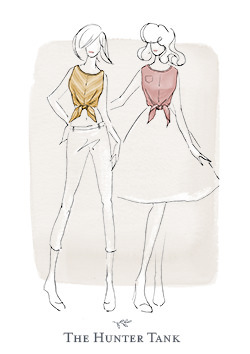 And the lapel-style neckline is one of my favourite design features. 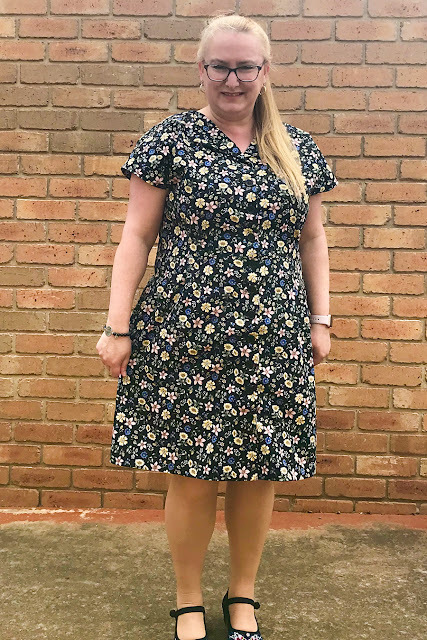 Because the skirt doesn't have a lot of flare, it works with cotton really well (which as you can see above, is one of my favourite fabrics to work with) and having 2 views means you can choose a dress to suit your own personal preferences. I made almost no alterations except to move the buttons up 1.5cm which suits my personal style a bit more. 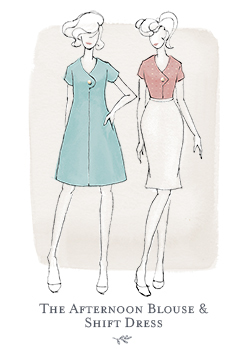 Sorrel would be suitable for a beginner sewer who has sewn easy garments before and want a shirtwaist-style dress but are not confident tackling things like set-in sleeves or collars. 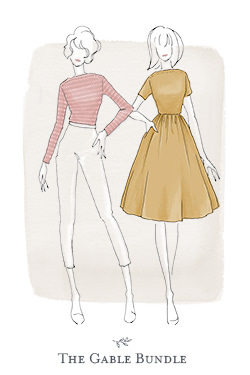 It also has that vintage-vibe going on, so if that's your style, you'll love it. 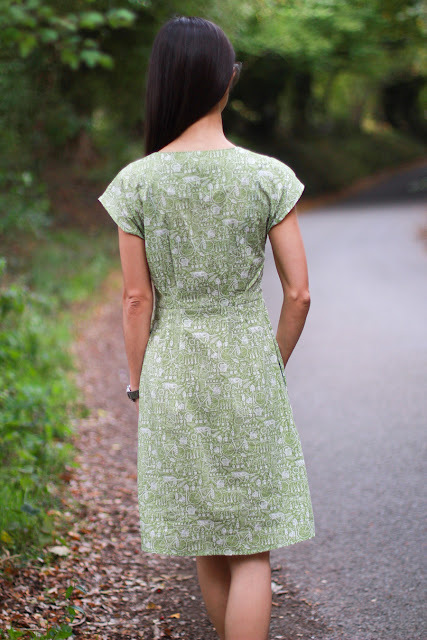 My current favourite technique is actually to use my cover stitch machine to hem or top-stitch knit fabric garments - mostly because my machine is still fairly new so I'm still leaving to use its different features and the novelty hasn't worn off yet. 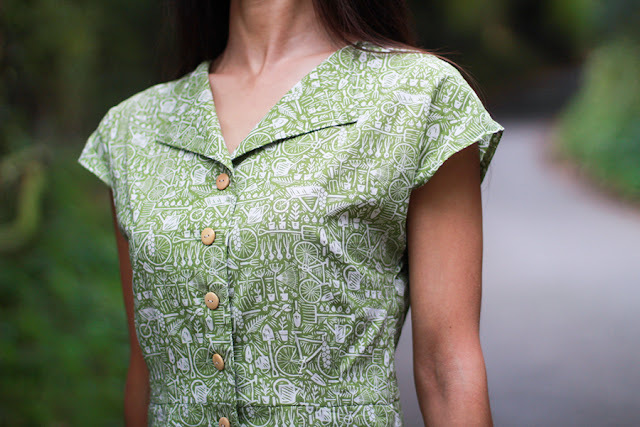 But my favourite fabric to work with is a cotton woven - I love the crispness of darts and when all the seams line up. I love the matching darts on the bodice and skirts, and I really love the way that the facing on View 2 kind of turns into a collar. I didn't think of it before, but I'd really like to do a contrast facing. It's also surprisingly quick to stitch. 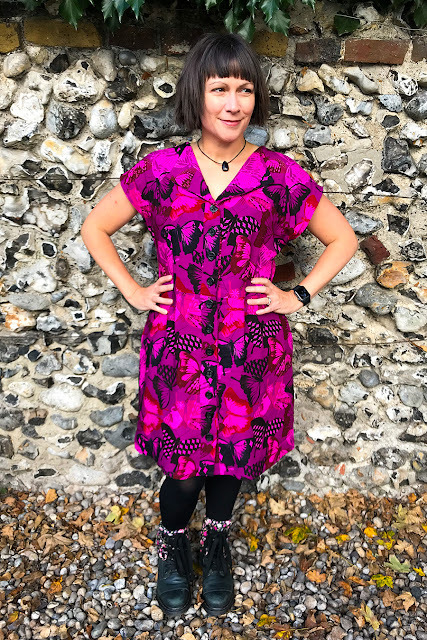 I chose View 2 firstly because my original fabric choice has a large print and I was not very confident with pattern matching. However, I then went fabric shopping at the 11th hour and was short on time, so I went with the pattern pieces I had already printed and put together. 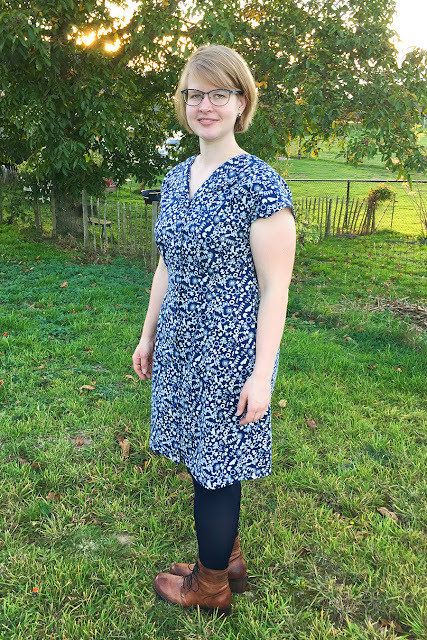 I made the dress without any pattern modifications. I would recommend the Sorrel to an ambitious beginner. 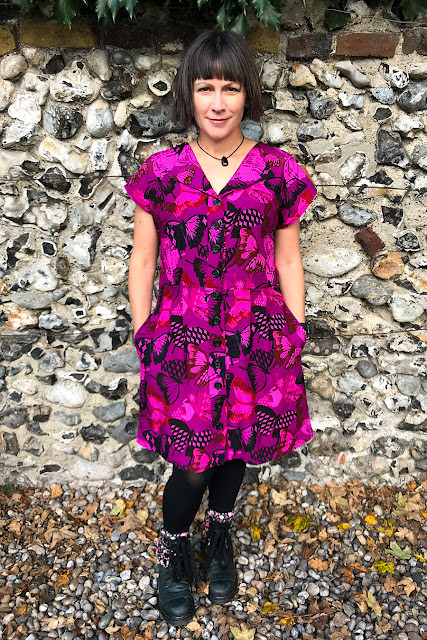 There are some techniques that might be challenging, but I think this pattern uses some techniques that are good, basic dressmaking skills to have (interfacing, facings, darts, buttons and buttonholes etc. 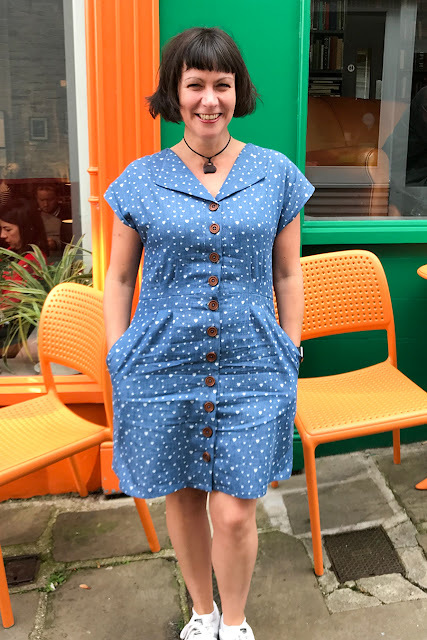 I think the dress has a cute retro vibe in the fabric I chose, but I have also seen similar styles in a more draped fabric which look more modern (and can be worn with jeans! 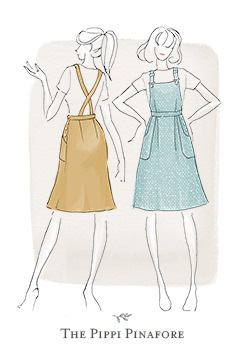 ), or a more casual/boho look in chambray. 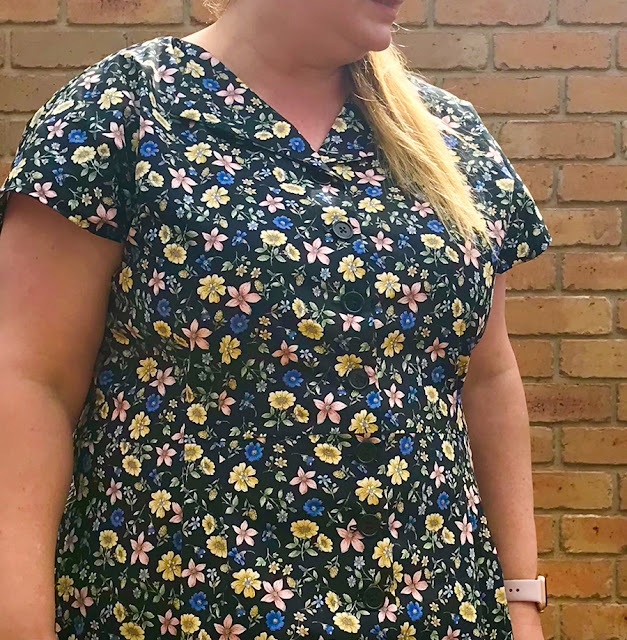 My favourite sewing technique at the moment is making my own bias binding - it's not the most complex, but I'd never done it before until Jen's tutorial to make the unlined Ivy Pinafore and now I'm hooked! My favourite fabric of the moment is corduroy - there's something so wonderfully autumnal about corduroy. I love Sorrel's kimono sleeves and the collar is perfect for showing off a badge or pin. The waist is so neat (I was worried the darts wouldn't sit well on my doughy belly) and pockets! I love it all really. I sewed up View 2. I'm only 5'1 so I shortened to a size 6 length. From there I graded out from a 10 in the bodice to a 12 at the waist and skirt to allow for aforementioned doughy belly. 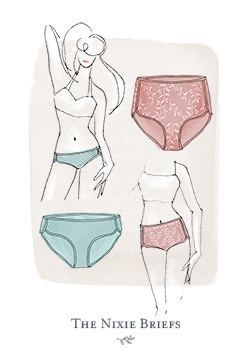 Style-wise, I think the Sorrel seems pretty versatile. 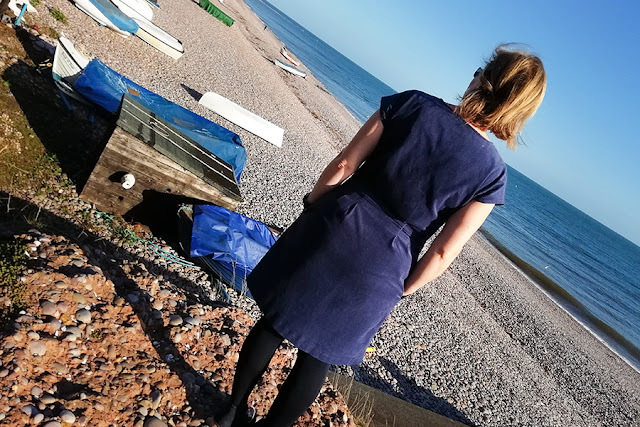 When I first saw it I thought it would be perfect as a light weight beach cover up dress - at the time, we were in full heatwave and paddle boarding most days. I wanted clothes I could whip odd with dignity at the beach. 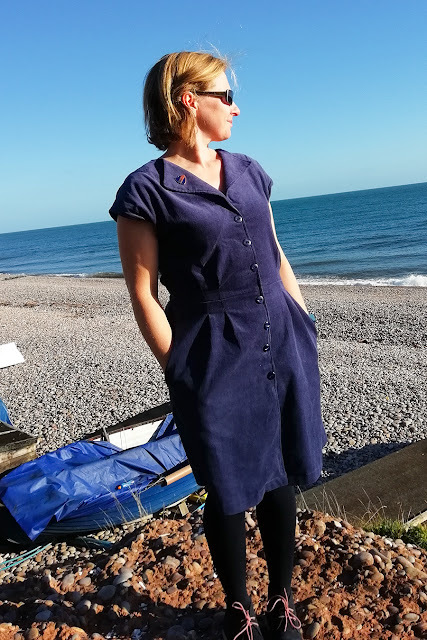 I also love it as a more structured dress, but already have my fabric lined up for a beach version next summer, with snap buttons for easy, yet dramatic, whipping off! I'll be wearing my corduroy one to work, possibly with a long sleeved tee underneath when it's colder. 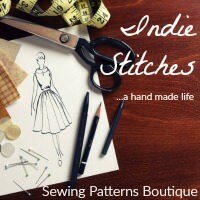 I'd recommend it to someone who has already sewed up a couple of dresses. Sorrel has a few challenges to stretch you (lining up the darts for one) but the instructions are so simple and straight forward that all it all pieces together beautifully. I love working with knits but a nice woven in between knit projects is just as great. I graded out the hips, which is a common adjustment for me. 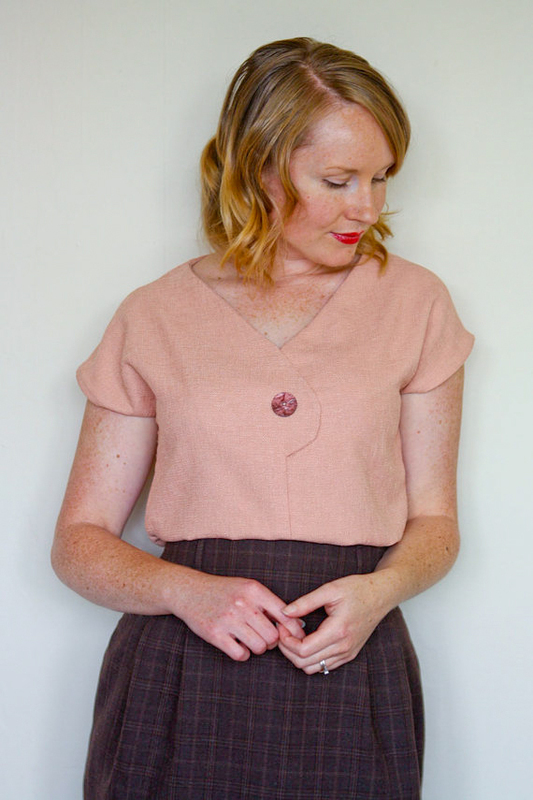 I also didn't follow the button placement as I like to see how the buttons look on a finished garment before deciding on how many buttons to use to get the best placement for me. 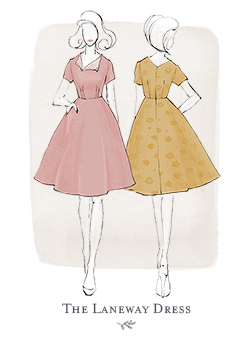 I would recommend the Sorrel Dress to most people! 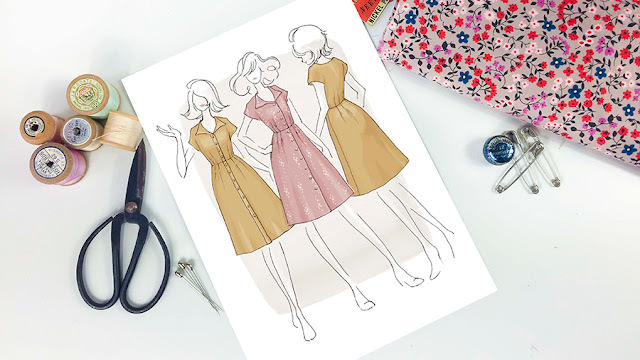 It is a great pattern - easy to sew without getting boring for the more advanced sewist, but a beginner would be able to make it too. 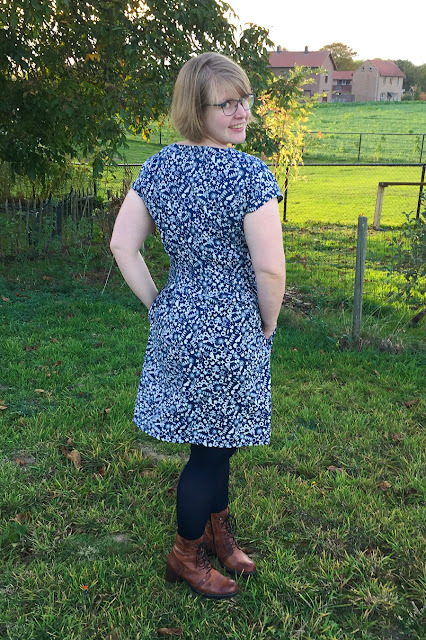 It has a great fit, looks good on many body-types and it can be used in autumn/winter with the right fabric, a cardigan and boots (which is what I plan to do). 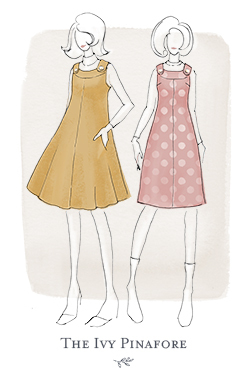 It will also look great in different fabrics - I made one in denim and one in a simple cotton and I love them both. My current favourite fabric to work with is chambray, as it's stable but still has a lovely movement. 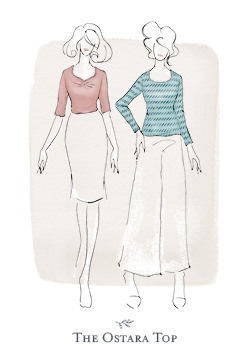 However, the viscose I used was Cotton & Steel, so it was also lovely to work with. I love how the sleeve is grown on, my armpit feels nice and free! 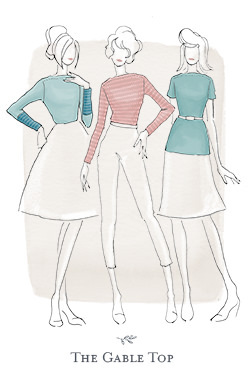 I also like the fact it is waist accentuating, but not tight, with darts to skim my belly and bum. 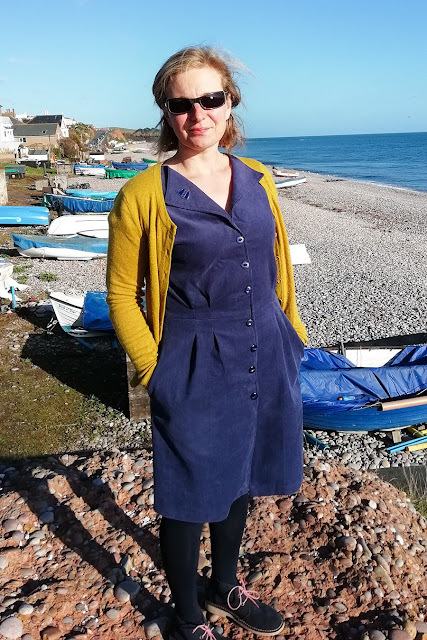 I wore my wearable toile, in cotton poplin, while travelling to our summer holiday in Holland and it was really comfy and breathable. 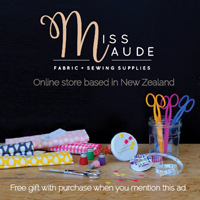 With regards to the pattern, I really loved the fact that you can select your size on the PDF file before printing and also choose which cup size you are. Not only is this better for the environment, but it is much simpler to to stick together. I'm 5 foot 1, so I shortened the bodice by 1cm and took 2" off the length. 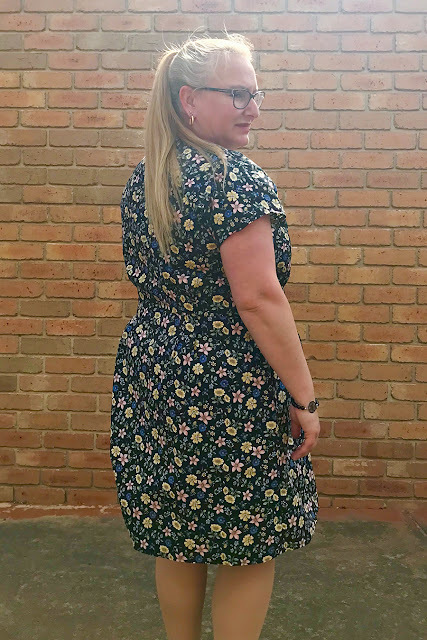 I also graded out to a smaller seam allowance at the waist, but this is standard for me as my Mum-tum is always out of proportion with my waist and hips. Other than these standard adjustments, I found the fit was perfect. 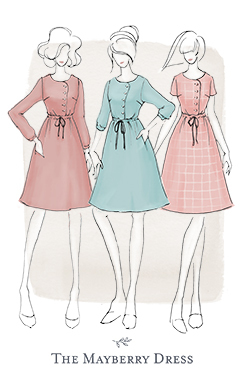 I would say this dress is advanced beginner level, but only because of the buttons. The actual construction is really straight forwards and Jennifer's instructions very clear. 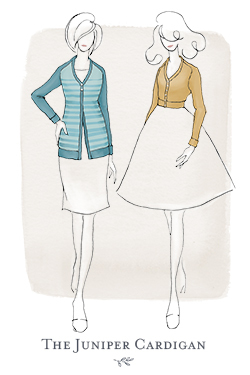 This is the first JLH pattern I have made and I have now bought 3 more, so if that's not an endorsement, nothing is! 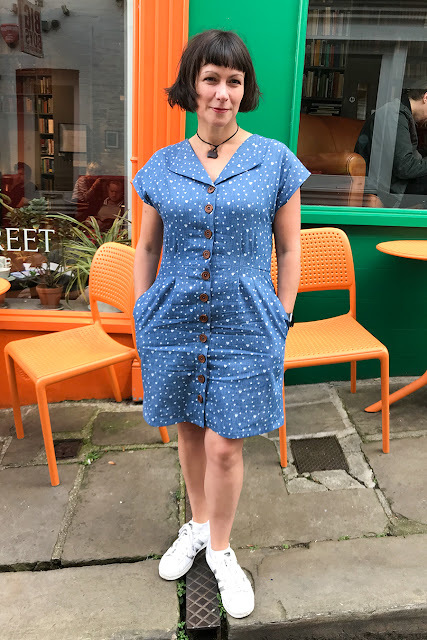 I also love the versatility of this dress, in a a cotton it is the perfect day dress and in a viscose it has more of a 'going out' feel. Part 3 will be coming up soon! 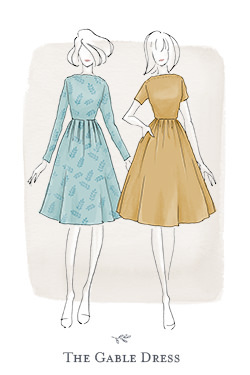 If you'd like to support the Sorrel Dress paper pattern campaign, you can do so here.